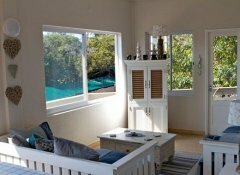 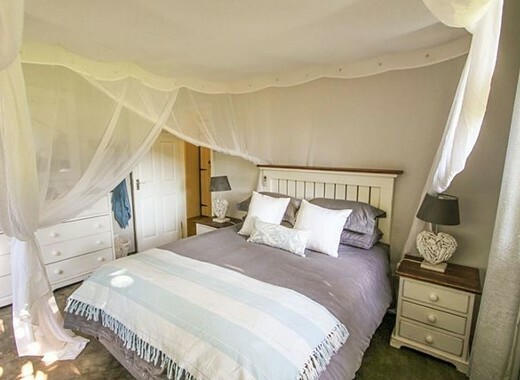 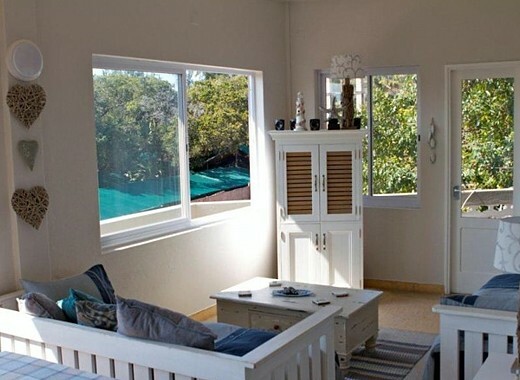 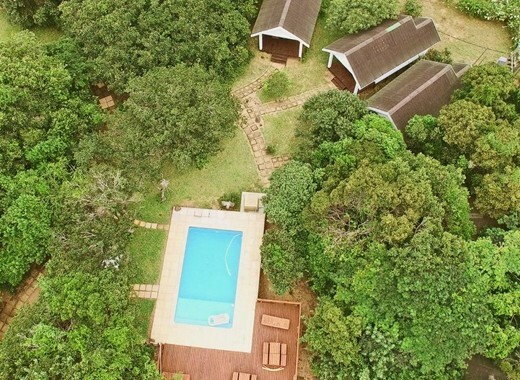 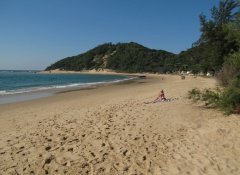 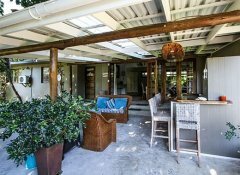 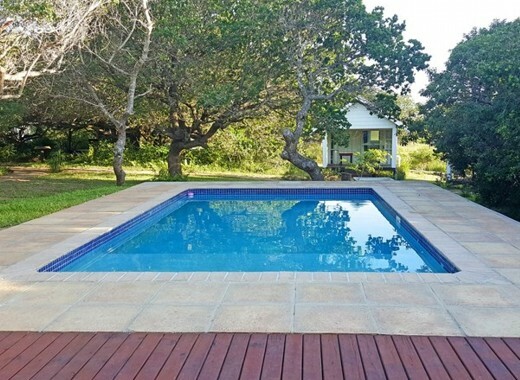 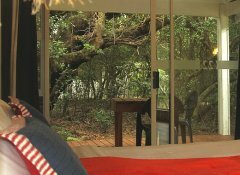 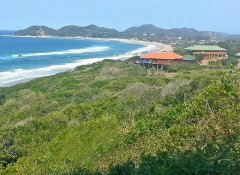 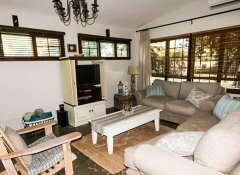 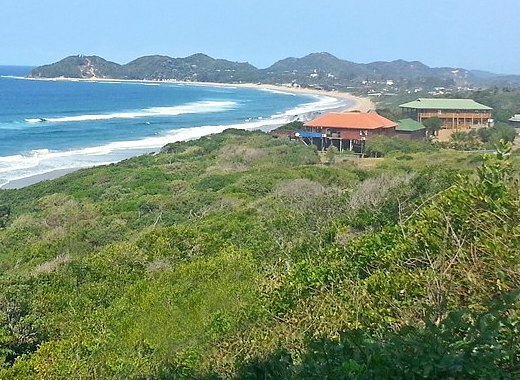 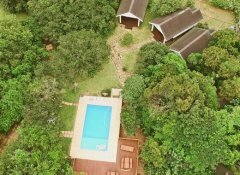 Our Dream Beach Self Catering Lodge is located in a tranquil dune forest halfway between Ponta do Ouro and Ponta Malongane at a world renowned scuba diving location and offers spectacular sea views. 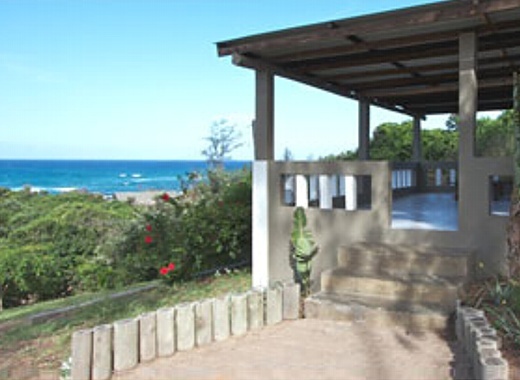 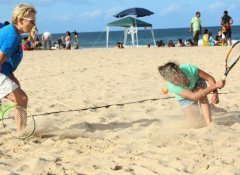 Whether it is one of our beach houses, chalets or cottages, each affordable self-catering unit has easy access to a secluded beach. 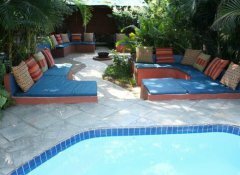 Also enjoy our swimming pool and the communal barbecue area. 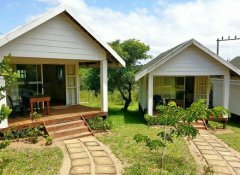 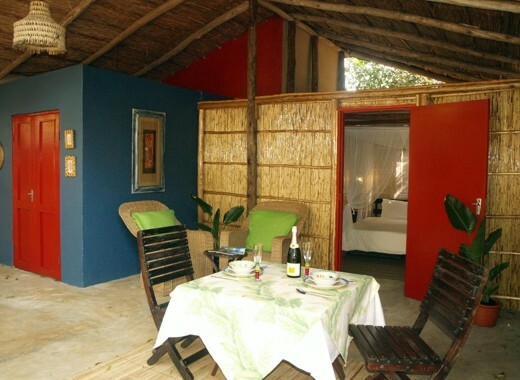 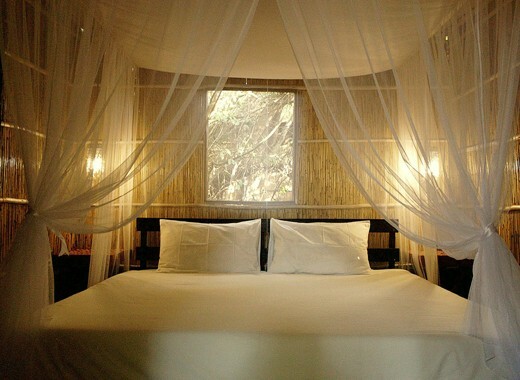 Surrounded by tranquil nature, our Gala-Gala Eco Resort in Ponta do Ouro is the perfect spot for lazy Mozambique holidays. 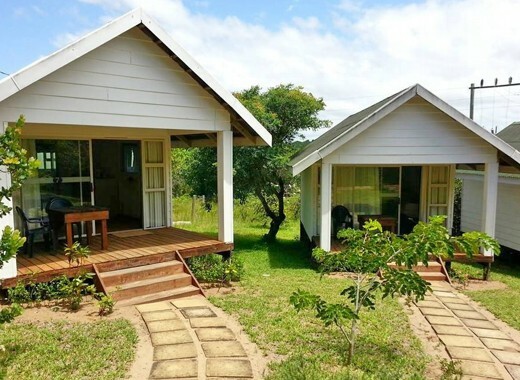 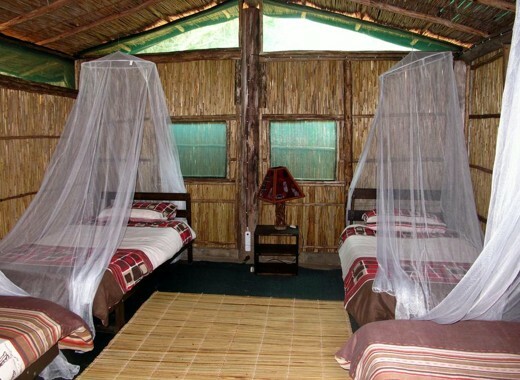 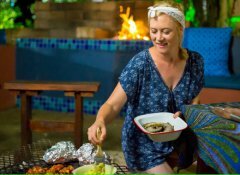 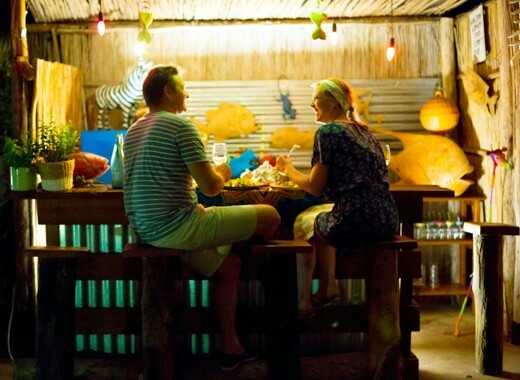 We offer you private en-suite cabanas with fully-equipped kitchens and a barbecue area for each unit as well as standard cabanas with communal facilities or private camp sites with their own bathrooms. 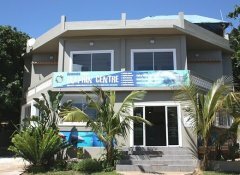 Enjoy our private beach and the pool or go diving with our on-site dive centre. 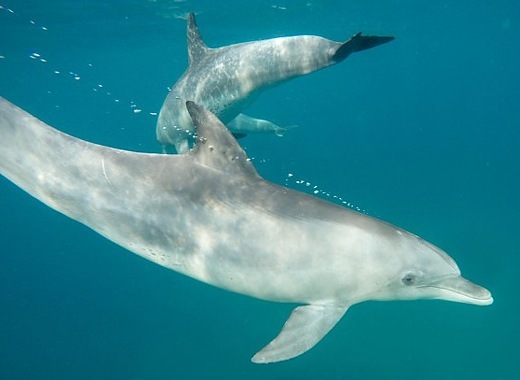 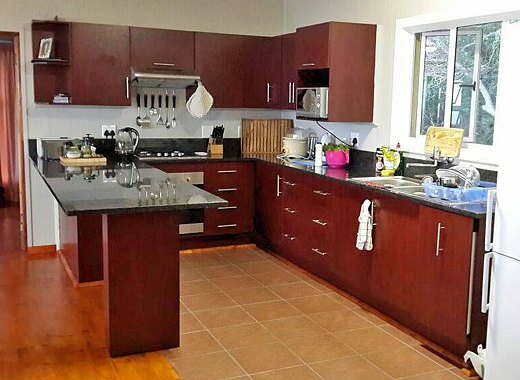 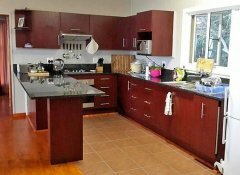 Apart from fantastic dolphin excursions, our Dolphin Centre offers self-catering accommodation in Ponta do Ouro with fully equipped kitchens. 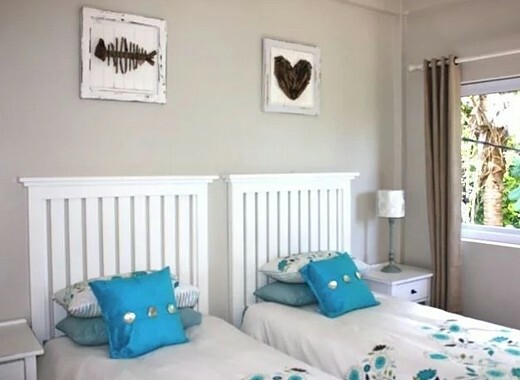 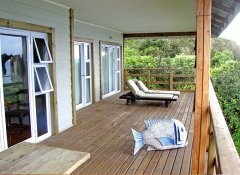 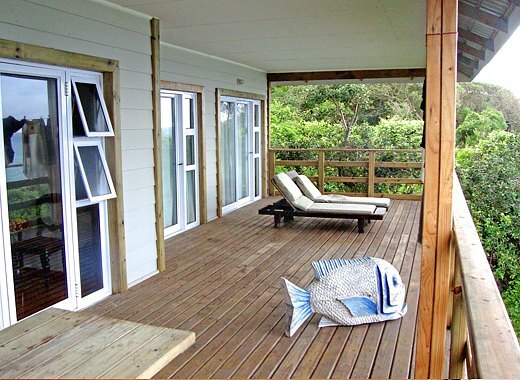 Choose between the 3 bedroom, beach-style Dolphin View Apartment on the first floor with an open lounge-dining room leading onto a balcony with barbecue facilities, and our 2 bedroom Ocean View Cottage next door with spectacular sea views.